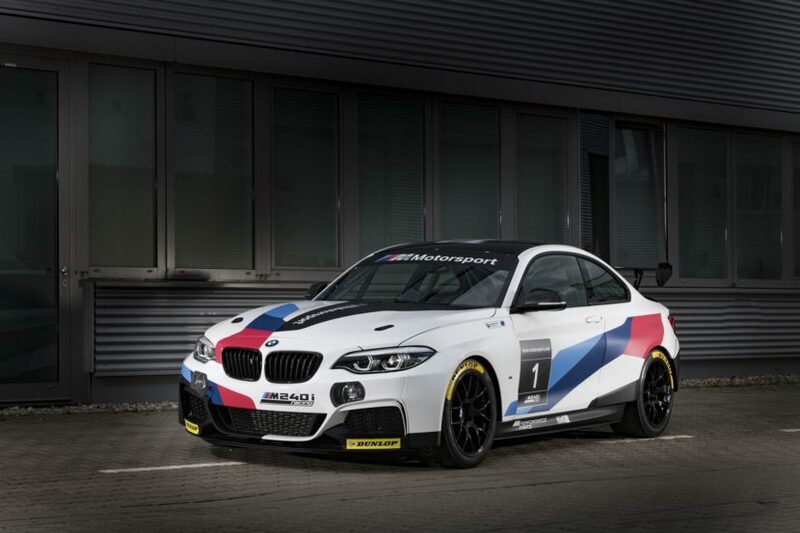 With the renaming of the BMW M235i Racing Cup to the BMW M240i Racing Cup, BMW Motorsport is also introducing a new racing car – The BMW M240i Racing Evo. 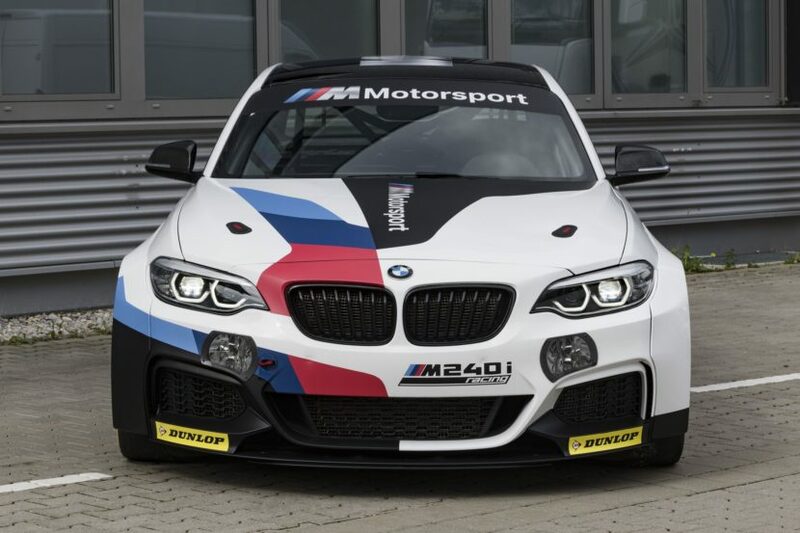 The new racing car will bear the brand and design elements of the production car, and will contain among other things, optimized engine software. New end plates for the rear wing contribute to the optical upgrade of the cars used in race series and Cup classes around the world. 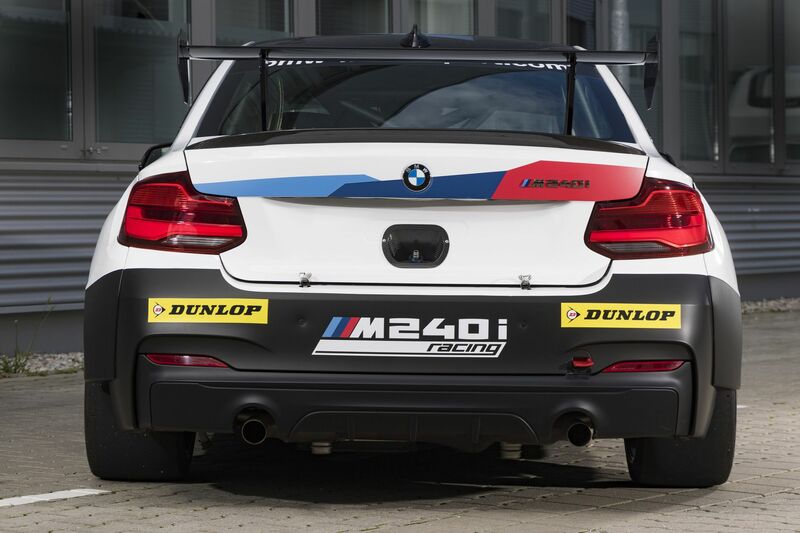 In addition, BMW customer racing offers an optional new driver’s seat in the BMW M240i Racing design. 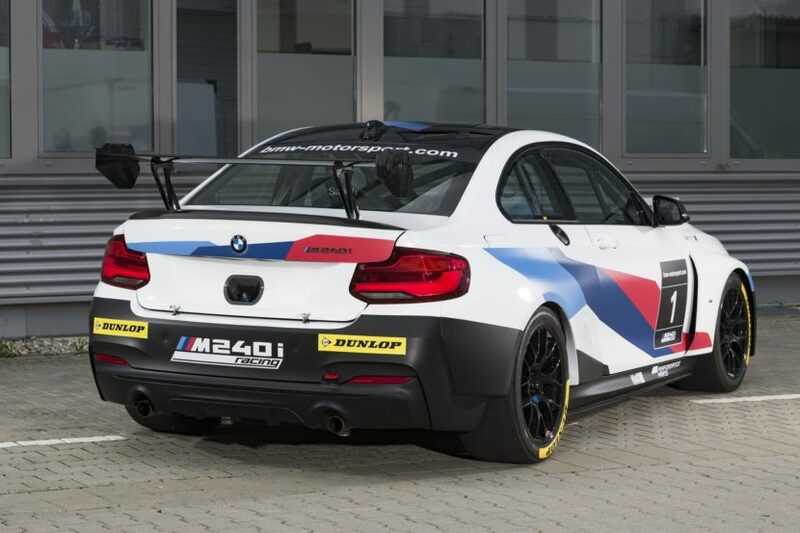 It will enhance seating comfort and the precision of the fit.